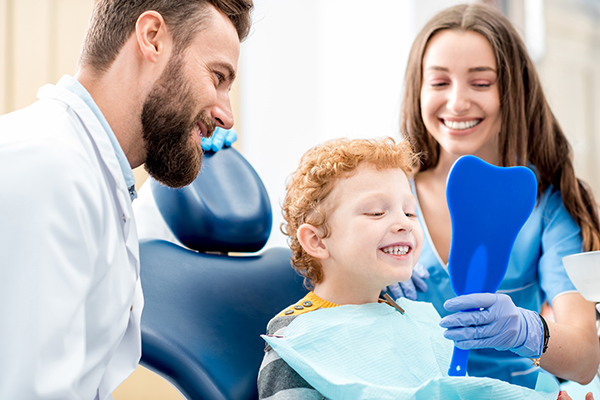 We do our best to ensure that money doesn’t get in the way of your oral health. Our team of trained professionals will ensure you fully understand a procedure and it's cost before you commit to a service. On more involved procedures we provide written costs and we stand behind them. All pricing is based on, or below, what is recommended by the Ontario Dental Association.